We can predict football plays before they happen. Any position. Any player. Any team. 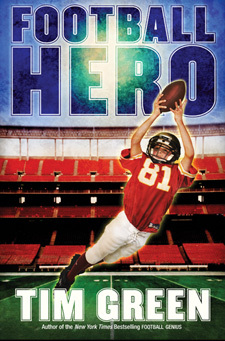 When Troy’s single mom gets a job working in public relations for the Atlanta Falcons, Troy figures it’s his chance to prove what he can do. But first he has to get to the Falcons—and with tight security and a notoriously mean coach, even his mom’s field passes aren’t much help. 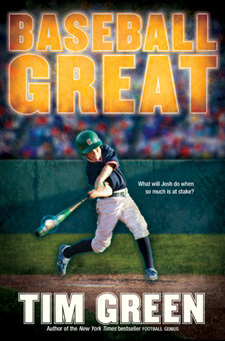 Then Troy and his best friends devise a plan to get the attention of star linebacker Seth Halloway. With Seth’s playing and Troy’s genius, the Falcons could be unstoppable—if they’ll only listen. 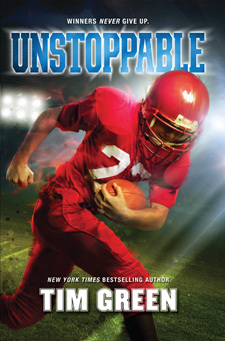 Bestselling author and former NFL player Tim Green scores a touchdown with this exhilarating novel, his first for young readers. 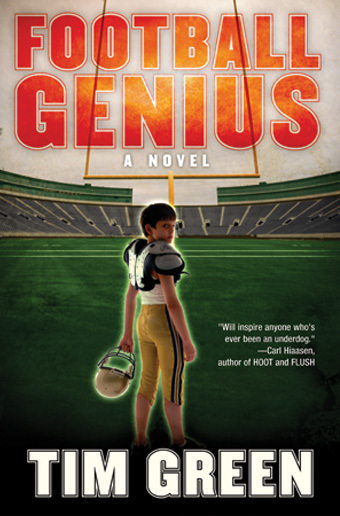 Football Genius is an action-packed adventure with gripping suspense, a hero you can really root for, and an insider’s look at the world of professional football.